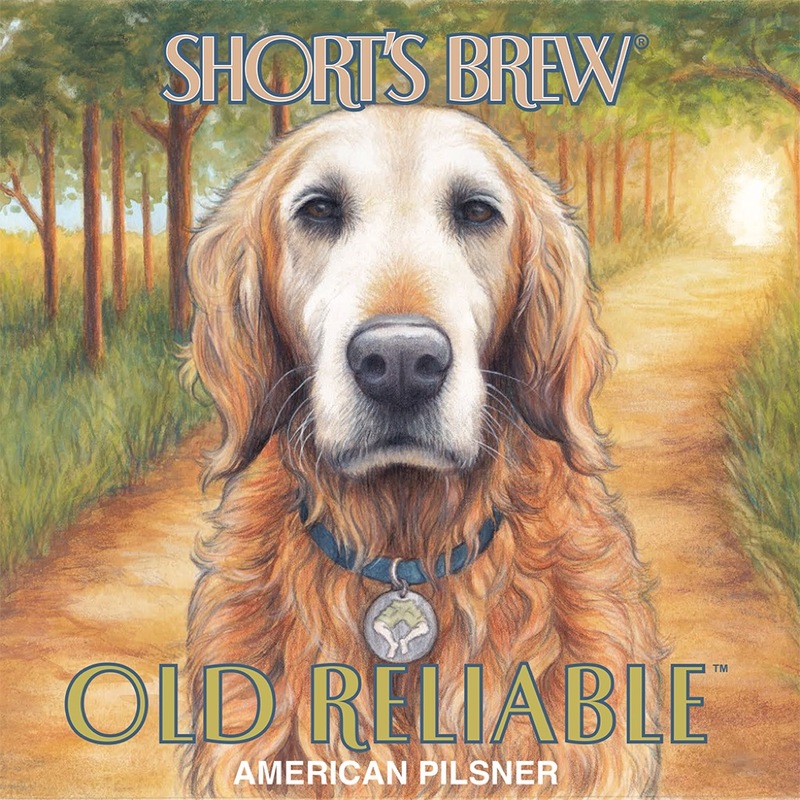 Old Reliable is a light-bodied American Pilsner. 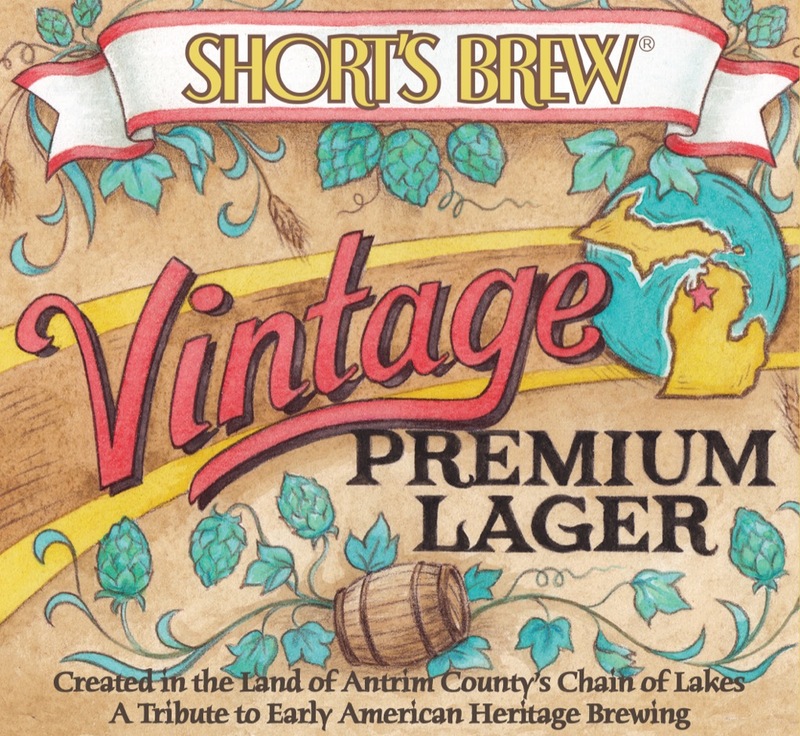 This beer is light in color with notable yeast aromatics and floral fragrances. 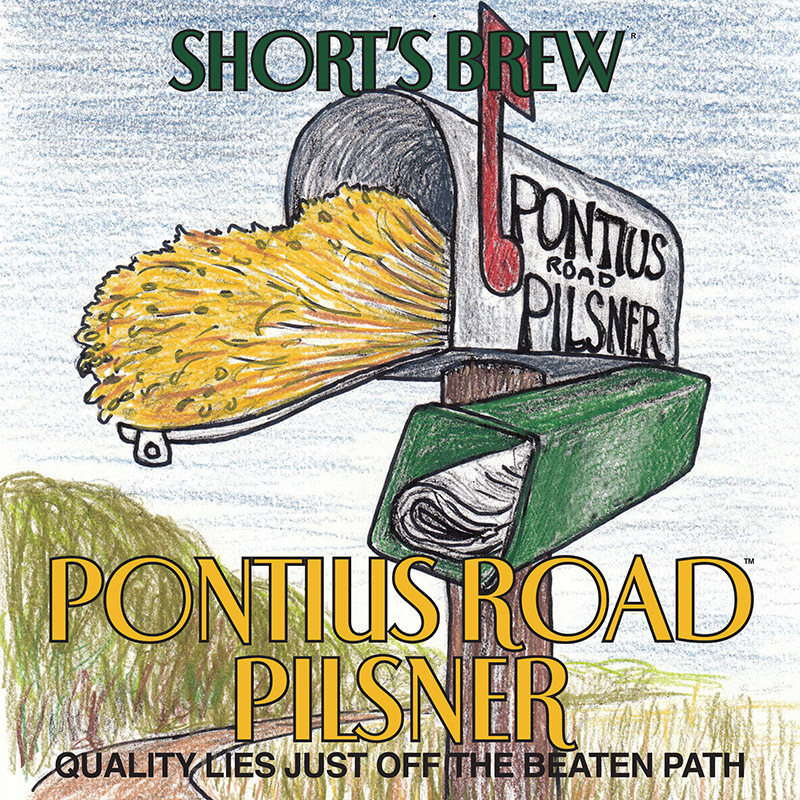 Flavors of hearty grain and a delicate sweetness shift quickly to a pronounced bitterness that lingers and dries the palate. The finish is crisp and clean.